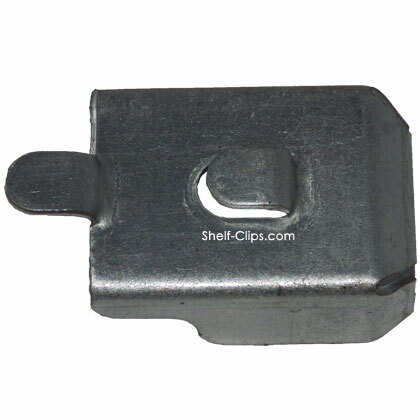 Edsal Shelving Shelf Clip N Clip is a replacement clip for Edsal shelving systems. 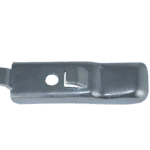 Edsal has been in the business of manufacturing exceptional products for over half a century and has amassed a sizeable following in the process. 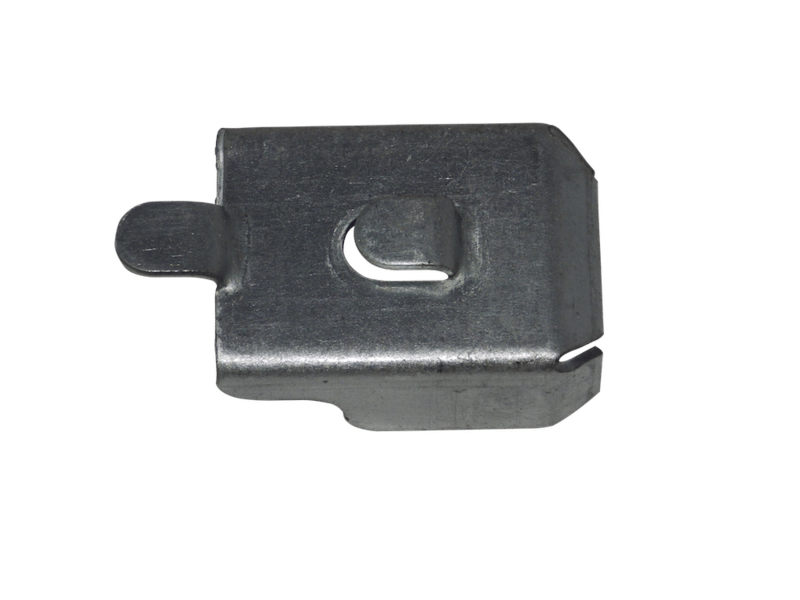 Each of Edsal’s shelving lines boasts its own unique advantages, but none of them are able to perform their duties without the proper clips. 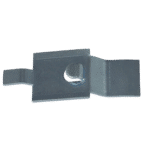 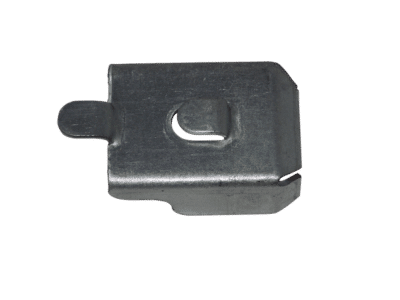 Shelf-Clips.com carries five Edsal shelf clips: the Shelf N Clip, HD Shelf Clip, U CLIP Shelf Clip, Edsal 7000 Cabinet Shelf Clip, and Edsal Wire Self WS clip. 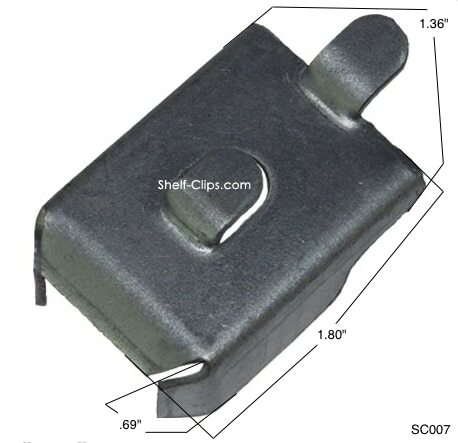 The Edsal Shelving Shelf Clip N Clip fits onto Edsal’s Heviload line of shelving. 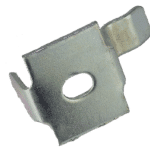 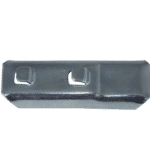 If you’re in need of Edsal N Clips, don’t hesitate to obtain them — they’re a very necessary component of your shelving, and greatly contribute to the shelving’s structural strength and stability.